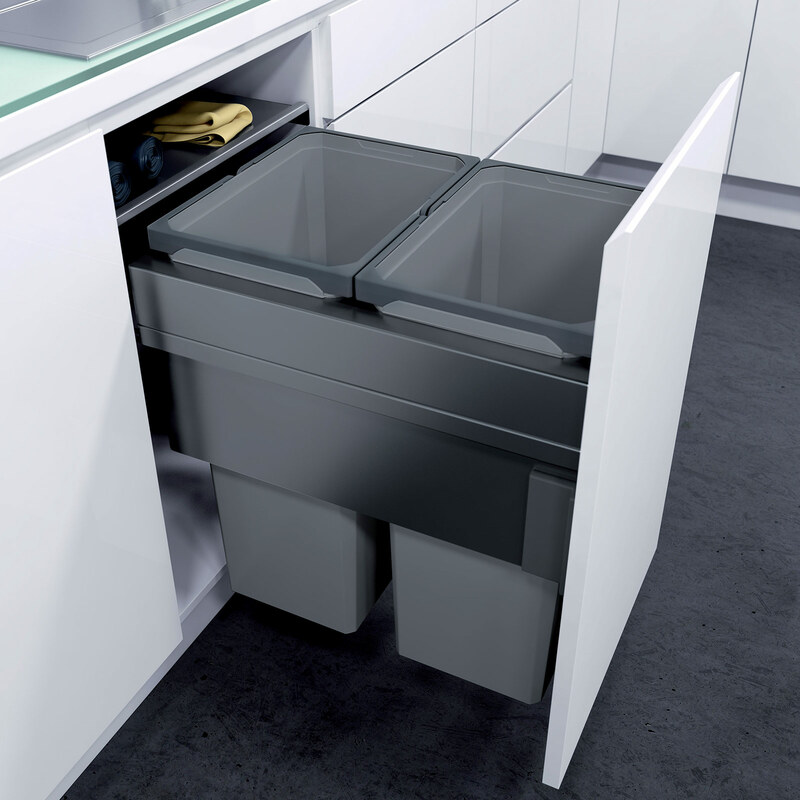 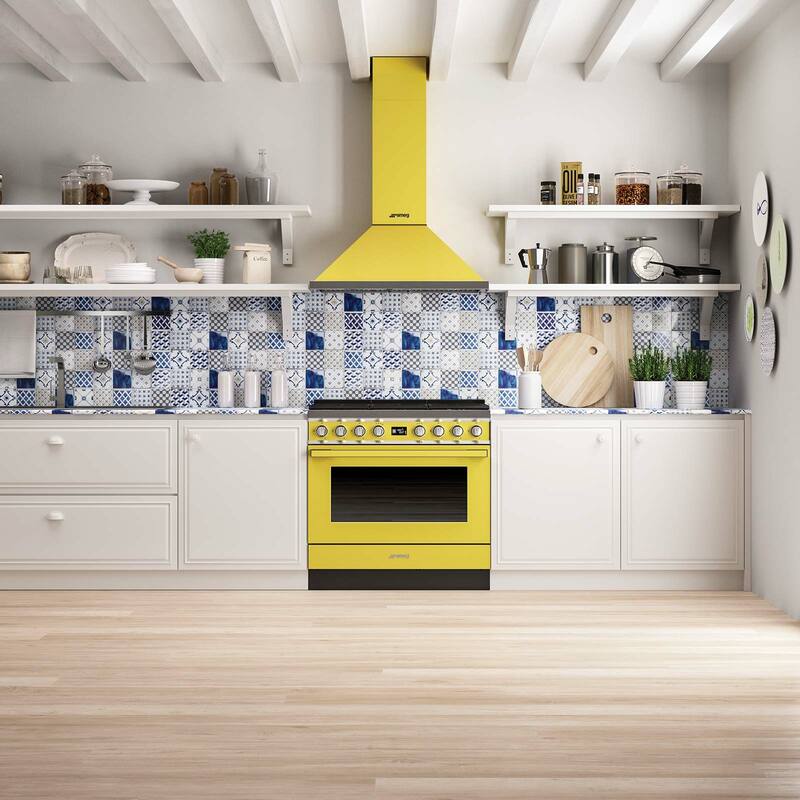 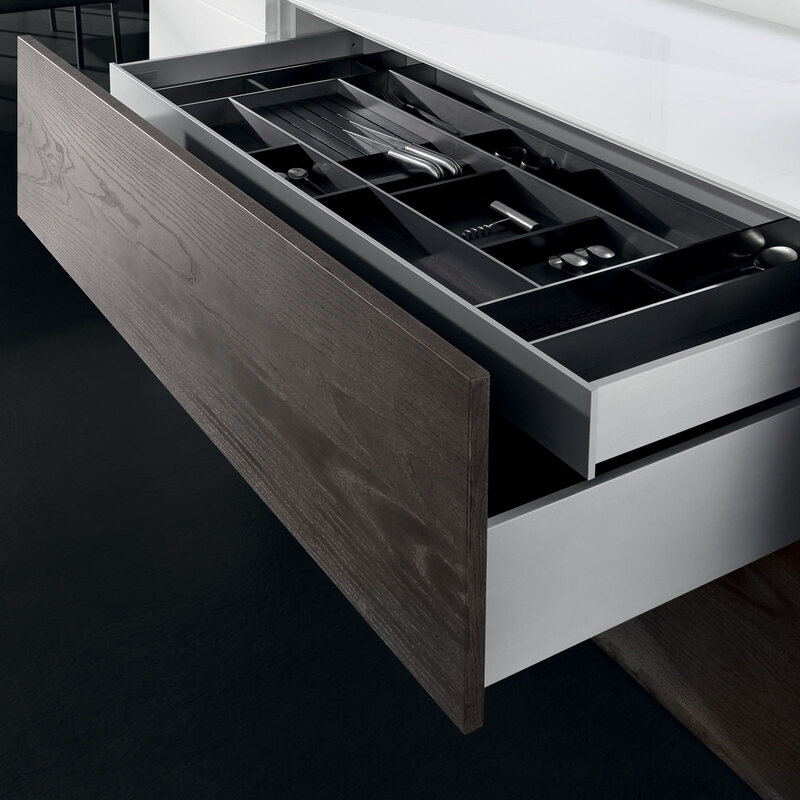 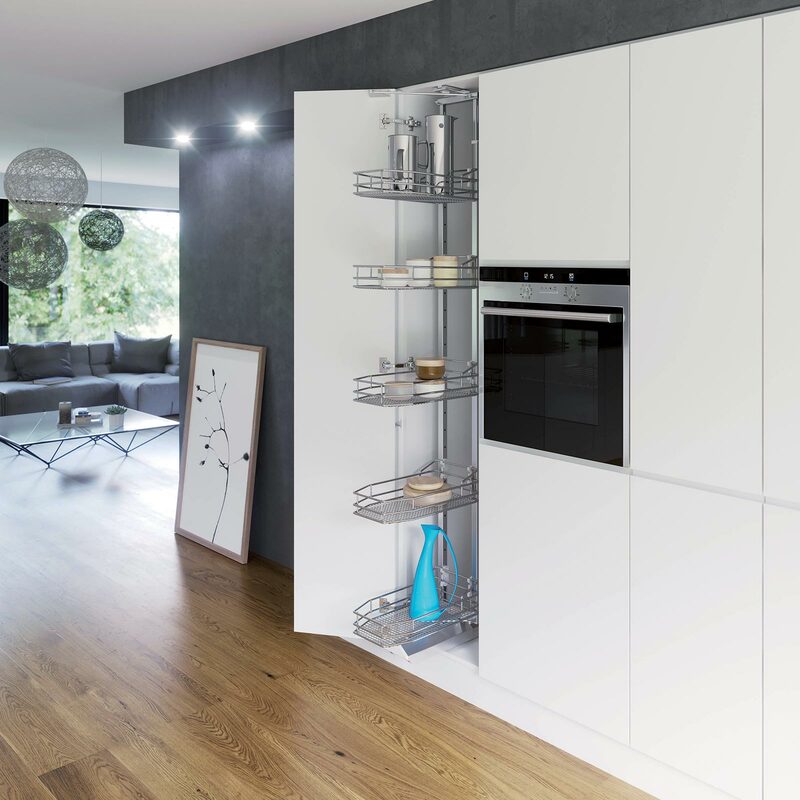 Get your new kitchen in order, with Häfele’s range of kitchen storage solutions and accessories you can make your kitchen space work harder for you. 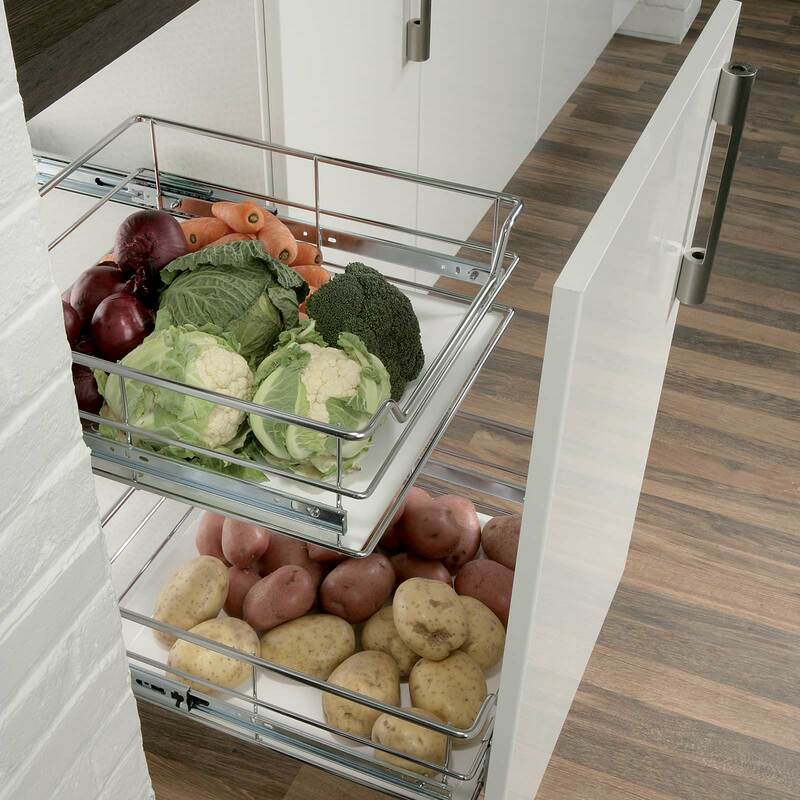 We have it all from pull out storage, larder units, carousels, spice racks, shelves, rails, baskets and more. 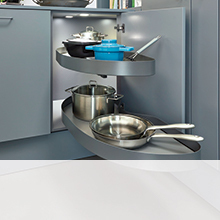 Turn those hard to reach cabinet corners into a thing of beauty with our swing out units. 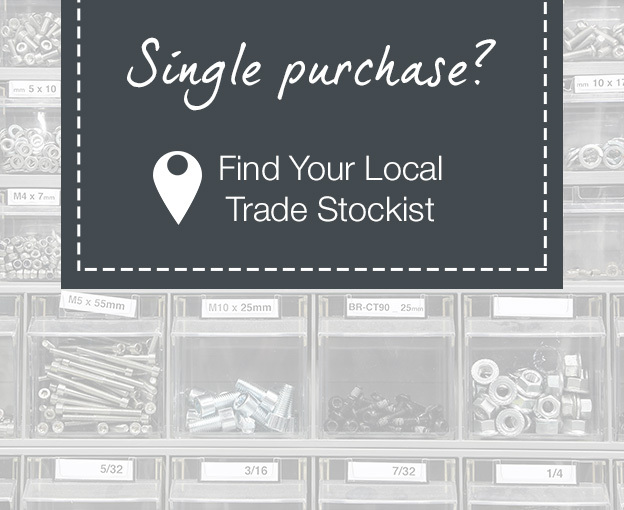 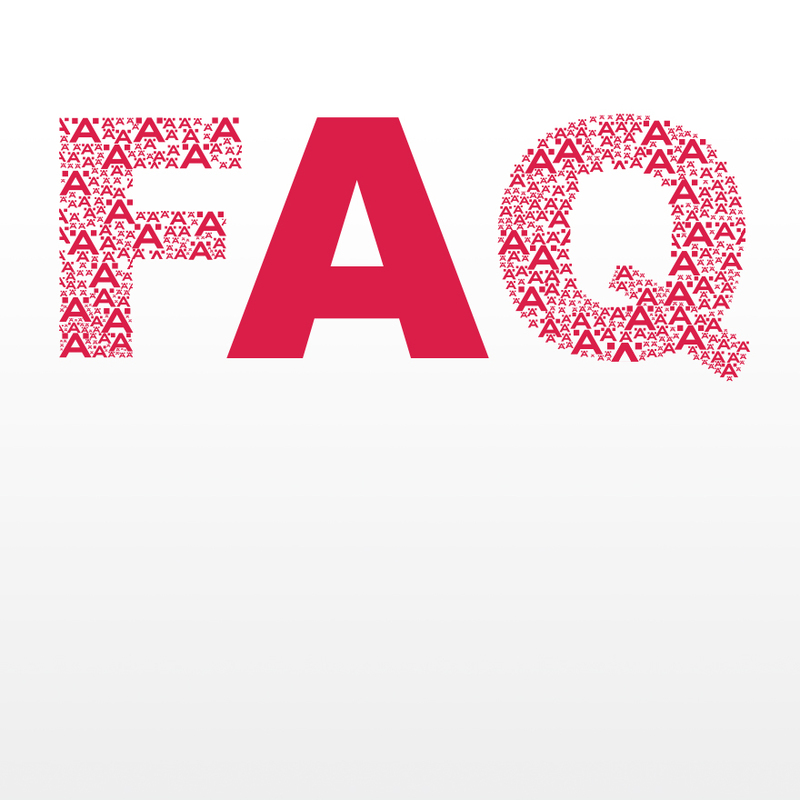 Please login to your Häfele online trade account in order to make a purchase or cantact your local stockist here.